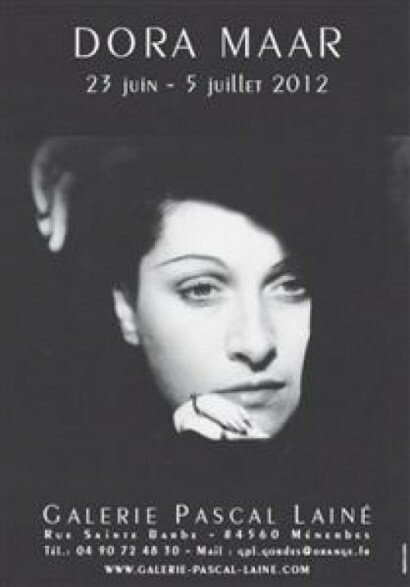 An exhibition of DORA MAAR “de Picasso à Ménerbes,“ presented by Laura Pecheur and Pascal Lainé, runs from June 23 to July 5 at the Galerie Pascal Lainé, Rue Sainte Barbe in the center of Ménerbes. A photographer, poet and painter, Dora Maar was a muse, lover and companion of Pablo Picasso as well as a resident of Ménerbes. Wikipedia info. 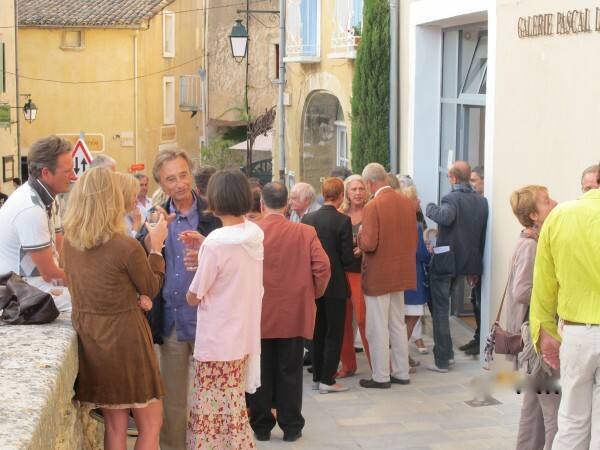 This entry was posted in Culture and tagged Art, Menerbes. Bookmark the permalink.